congrats on making front page at Burda!! The dress and you look great! Congrats about Burda. I look forward to your bow fabric dress. Fabricmart has the best fabrics. Thanks, Rachel! Isn't Fabricmart the best? I love how many designer shipments they get. It's always amazing to sew with something you've just seen on the runway! And - oh, my word - you have a vintage GS uniform pattern? That is just too cool! I would love to see it made up someday! How very neat. I've lived in Austin for 12, almost 13 years and have never heard of the Austin Antique Mall. I am so going there tomorrow! Oh, my gosh. Neemie, you are in for such a treat! It's definitely the best antique mall in town. Incidentally, to get to The Button Lady's room, turn left as you come in and it's straight down that aisle on the left. She also has a ton of lace, which she picked up from a lace museum that was getting rid of some of their stock. It's amazing! Have fun! Oh my dear goodness! That Marc Jacobs fabric is lovely. I must say I'm very jealous! Cannot wait to see what you come up with :) And congratulations on Burda! Very exciting. Isn't it amazing, Montana? I love when designer fabrics make an appearance at fabric stores! The next time I see something wonderful like this, I'll have to blog about to give everyone else notice. Thanks so much for the congratulations!! Thanks so much, Sarah! Have you tried Ebay for buying Liberty? It's where I've bought most of my (albeit small) Liberty stash. There are quite a few UK dealers who ship internationally and sell end-of-roll Liberty cuts. They're still not super cheap, but $18/yard definitely beats the usual prices! Houston is so fabric-lame by comparison. I have a Groupon for a couple nights in Austin. How can you get to distract my husband while I fabric shop? Also, call me Machiavellian, but...you should come down on a UT game weekend. There are plenty of basketball games coming up...and that three hours is the perfect amount of time for you to get in some great fabric shopping. Your fabrics are all so inspiring. What do you think of the Dear STELLA line for apparel? 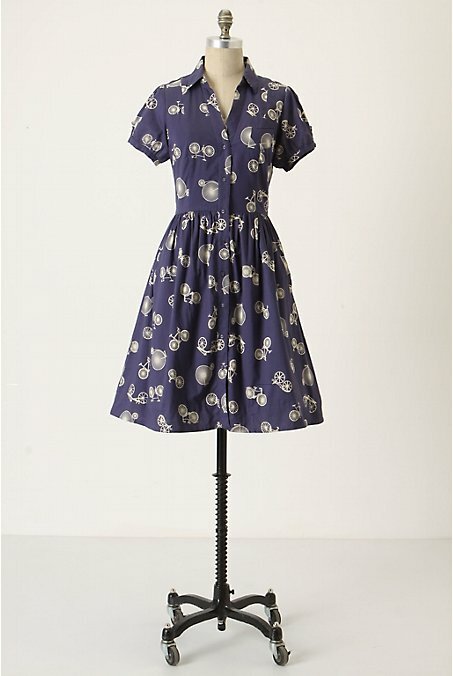 I've been itching to order some ever since I first came across it, but I do not want a dress with quilting cotton-like drape (or lack thereof). I moved to NYC recently, so of course I know there are a ton of great fabric shops to discover, I just haven't had much success yet! Thanks, Mika! 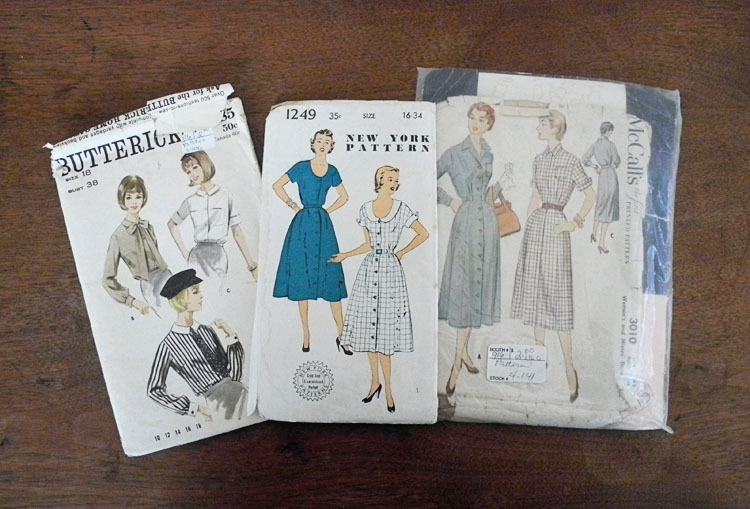 Honestly, I'm a bit torn about the Dear Stella fabrics. They aren't as stiff as most quilting cottons, but they still don't have that lovely drape of voile or a nice apparel cotton. I plan on using them for patterns where the drape won't play much of a factor, like Simplicity 2591. Also, can I just say how jealous I am of your move to NYC? This summer, it seemed like I was in NYC every other weekend for some publishing function or another and the best part was all the fabric shopping I was able to do! 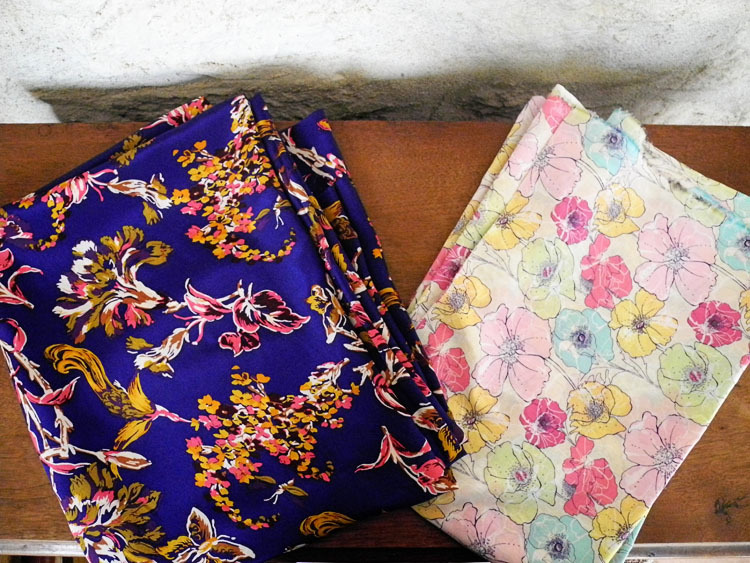 Have you tried Paron Fabrics yet? While I love Mood, of course, Paron just a few blocks over has become my favorite. They have a discount annex, which is small, but packed with amazing designer fabrics. 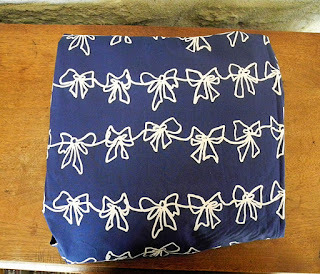 I bought some Dior silk/linen mix for something ridiculous like $6/yard. They're also so willing to come down on fabric prices, most of the time without you even asking! It's a sewist's dream store. 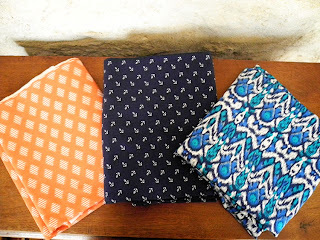 I dropped in on Paron's once or twice - I think I need to do more digging, because I keep hearing about all of these great deals people got and then only finding fabric for $16/yd! Thanks for answering my question about dear stella. I love their prints, so I may have to bite the bullet and see what happens. Thanks, Shivani! 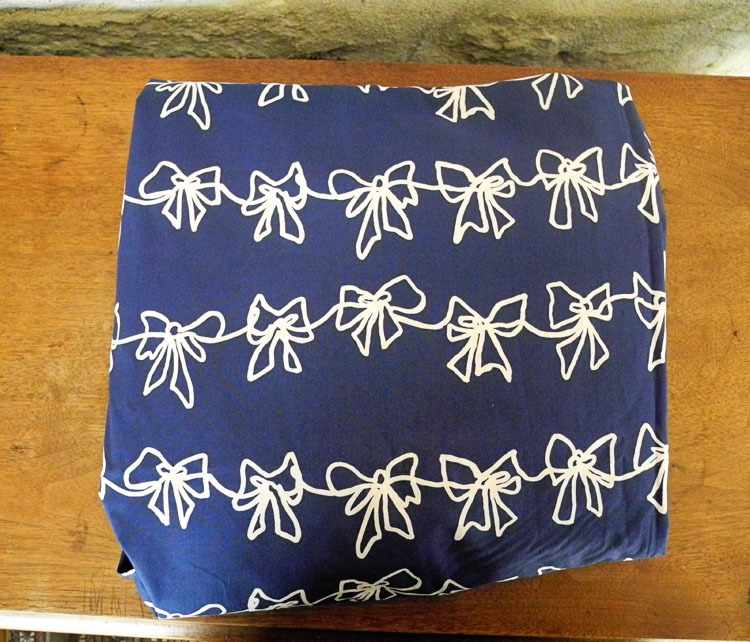 Isn't that bow fabric dreamy? I'm almost uneasy about using it, I love it so much! it so cute dress, i have similar dres :) but I put lace collora on dress.. i love yours its so cute! and blog is great! Thanks for sharing those new Austin stores. 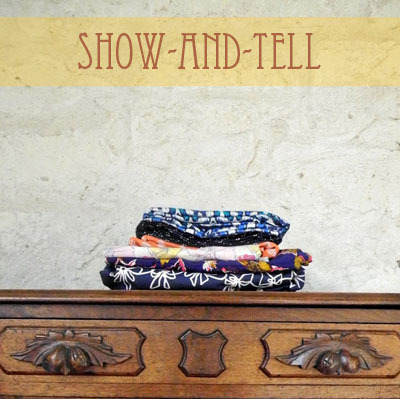 I am keeping a list of places that will be my fabric go-to when I move back. Congrats on your Burda front page debut! Thanks, Melizza! When you do move back, I'd be happy to give you the details on any more stores that pop up. 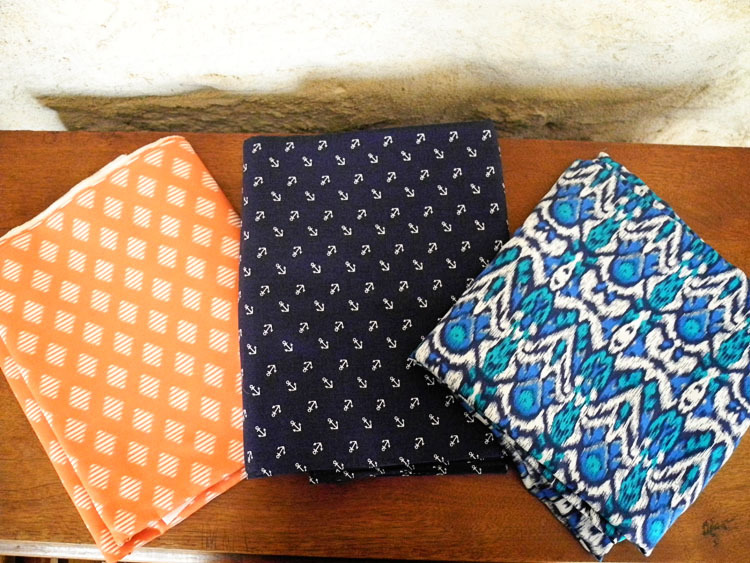 I'm hoping this is just the beginning of a fashion fabric renaissance in Austin.